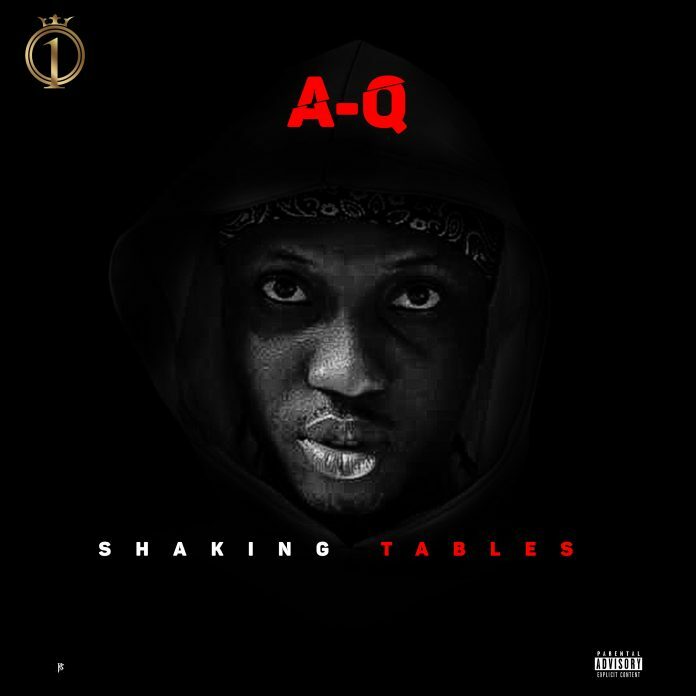 Another fresh hip-hop joint from lyricist AQ – Shaking Tables. The popular social media phrase ‘Shaking Tables” on Nigerian social media gets made into a solid hip-hop joint by rapper AQ. ‘Shaking Tables’ sees the rapper discuss several societal issues via the power of his music in the roughly 5 minutes length of the track. Single is produced by Beats by Jayy. this song is dope, after listening to it… I must say it is great..